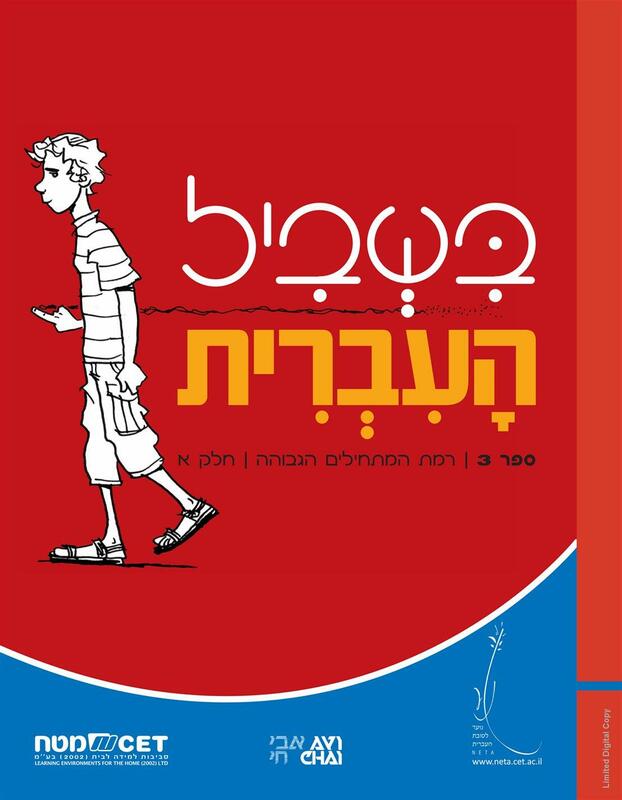 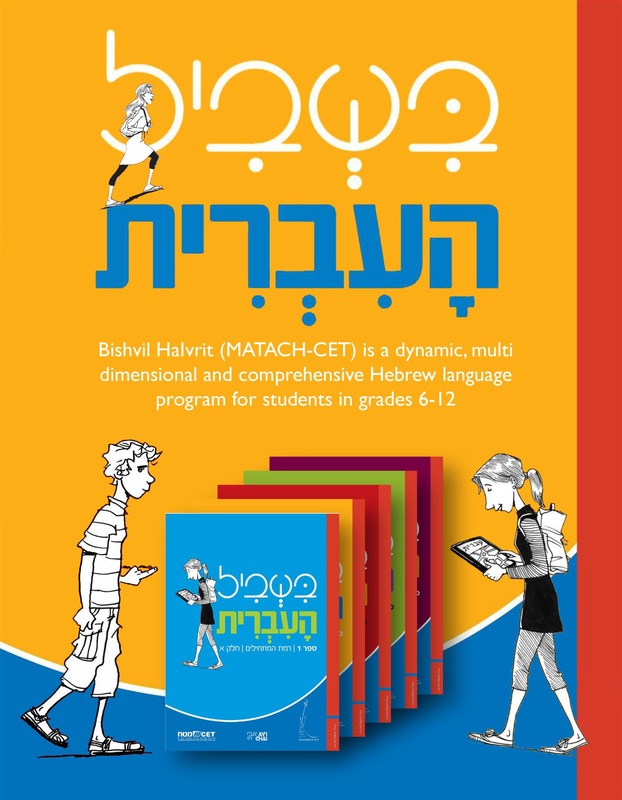 Bishvil Ha-Ivrit (MATACH-CET) is a dynamic, multi-dimensional and comprehensive Hebrew language program for students in grades 6-12. 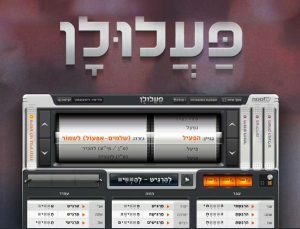 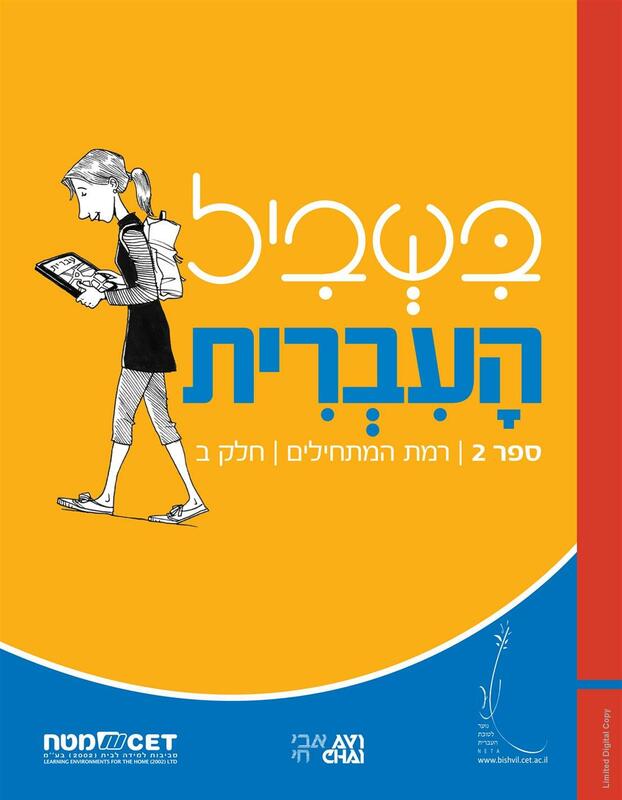 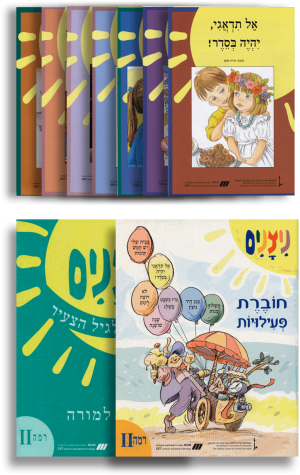 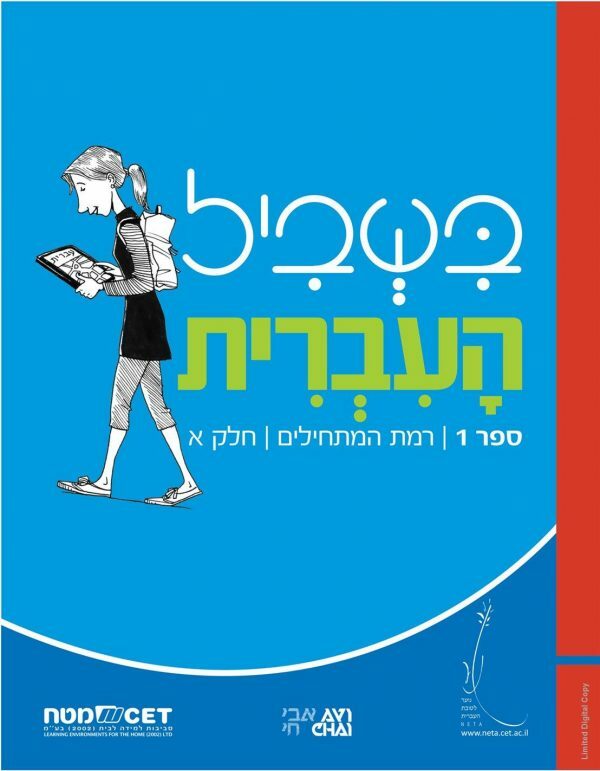 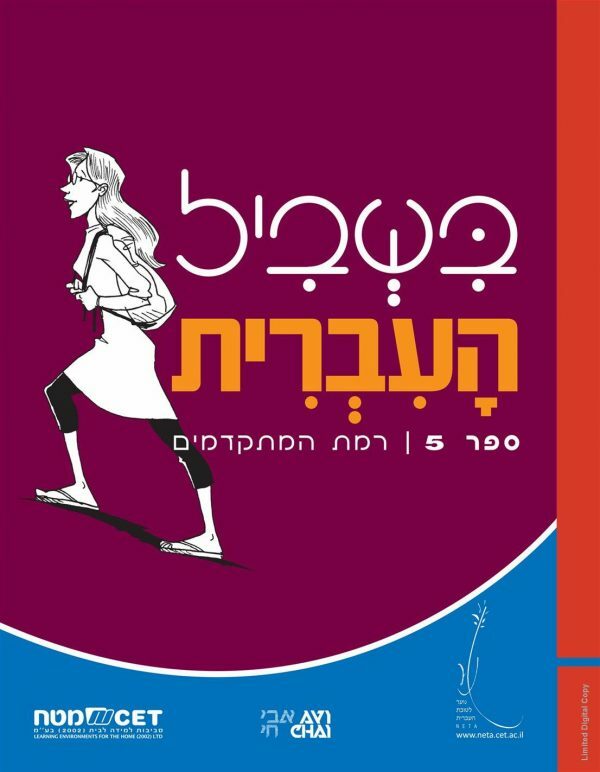 The program brings Hebrew alive with state-of-the-art print and digital materials enriched with new media, sophisticated interactive activities and an advanced Learning Management System (LMS). 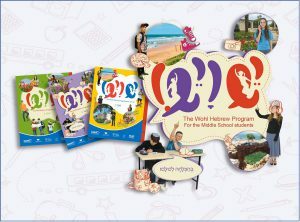 The Bishvil Ha-Ivrit Hebrew language program is linguistically sequential and consists of four levels – from true beginners to advanced. 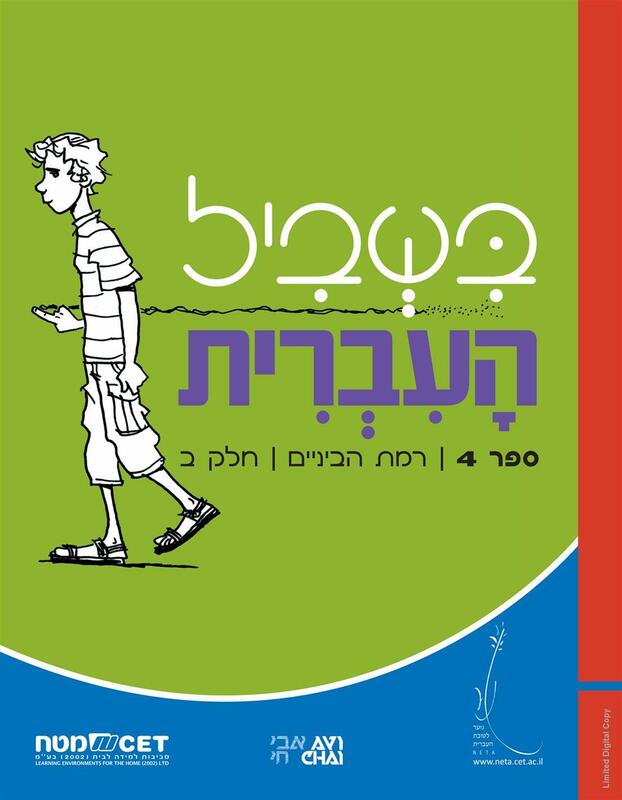 Students are introduced to the many layers of the language – ranging from Midrash to Israeli rap songs, from historical documents to comics – as they develop active language skills: listening, reading and writing. The Bishvil Ha-Ivrit Hebrew program provides teachers with professional development opportunities, including face-to-face seminars, online resources, webinars and virtual courses. 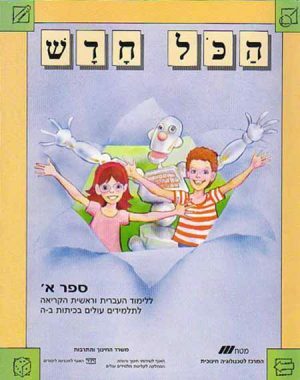 Now in its 15th year, Bishvil Ha-Ivrit was created by Hebrew language curriculum specialists from the Hebrew University of Jerusalem and administered by Hebrew College in Boston.